Dorks are social misfits, similar to nerds or geeks, who are out-of-touch, which leads to them looking or acting odd around others. Maybe you were a dork when you were growing up, or maybe you were one of the meanies who beat them up. 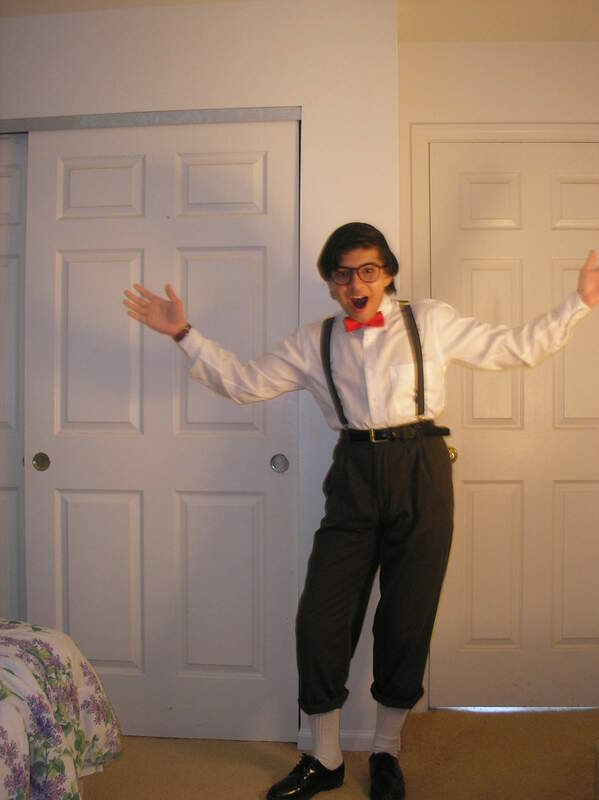 Nonetheless, today is a day to dress like a dork. Dress Like a Dork Day is observed next on Saturday, October 19th, 2019. It has always been observed annually on October 19th.